HomeProductCaptionMaker / MacCaptionNew Releases Add Virtualized Infrastructure, Auto-Transcription, Avid Integration and More! We are pleased to announce the recent releases of MacCaption and CaptionMaker 7.0, Lightspeed Live Capture 2.1 and Vantage 7.1! 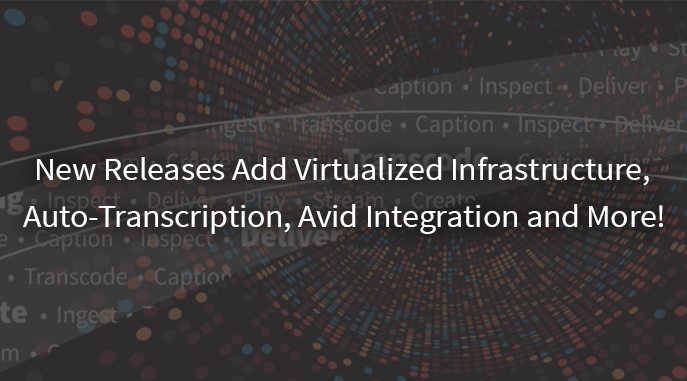 These releases include new features like integration with our new auto transcription service, Avid Interplay integration and support for Vantage Elastic Domain! 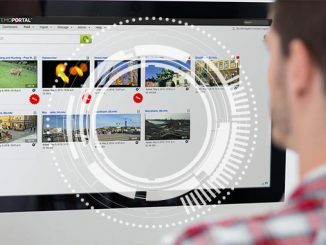 For Lightspeed Live Capture users, the integration between Lightspeed Live Capture and Avid offers editors access to growing files in real-time – without waiting for the capture to complete. MacCaption and CaptionMaker 7.0 now includes a brand-new integration with Timed Text Speech! Now you can easily go beyond creating timed text files and create fully compliant video content. Using the latest cloud-based processing and artificial intelligence, Timed Text Speech accurately transcribes human speech into time-stamped text allowing you to instantly create highly accurate captions and subtitles. The release of Lightspeed Live Capture 2.1 brings exciting new things with content acquisition and ingest! 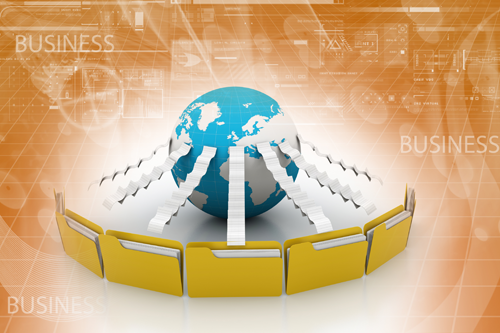 Now you can save time by capturing and checking-in assets directly into your Avid Interplay environments. Your editors can access and edit real-time, growing files in Media Composer without waiting for the capture to complete. What’s more, Lightspeed Live Capture now offers error-resistant, whole tape capture, meaning you can ingest tape-based media with damaged or missing information without interrupting the capture process. The release of Version 7.1 adds support for Vantage Elastic Domain, our new deployment model allowing Vantage to capitalize on the flexibly of virtual and cloud-based infrastructure. This powerful new capability allows users to have a number of permanent Vantage licenses to cover their run-rate needs, while allowing them to take advantage of virtual machines or cloud computing instances to “burst” a number of additional nodes as workload needs dictate. 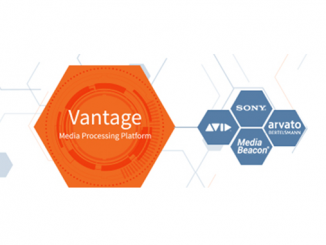 Vantage 7.1 also introduces Flip64 – an all-new 64-bit transcoding engine designed with the latest high-density formats in mind. 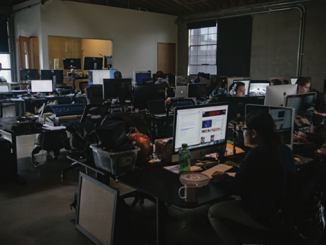 Visit our website to learn more about our video solutions, or feel free to call us directly at 1-530-470-1300 to discuss your workflow needs. 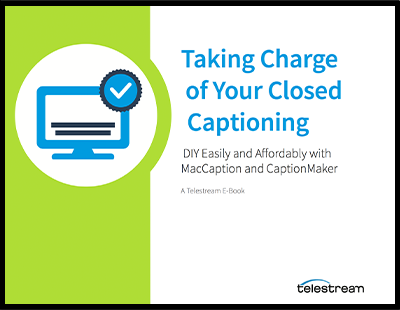 Or, to learn more about our captioning products visit our website or download our ebook, Taking Charge of Your Closed Captioning.